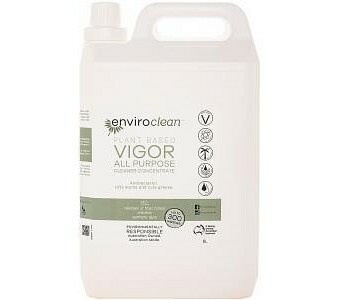 A great all-around cleaner that makes routine housecleaning easy. Just apply to kitchen and bathroom surfaces, floors, walls and windows - even carpet and clothes stains – wipe off and you’re done. Its concentrated formula works wonders on dirt and dust, grease and oil, soot and ink, soap scum and much more, and best of all it’s based on natural orange with no chlorine or phosphates added.